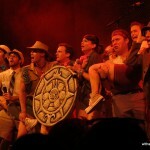 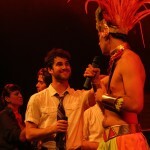 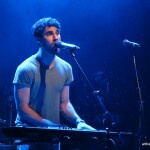 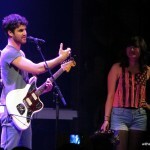 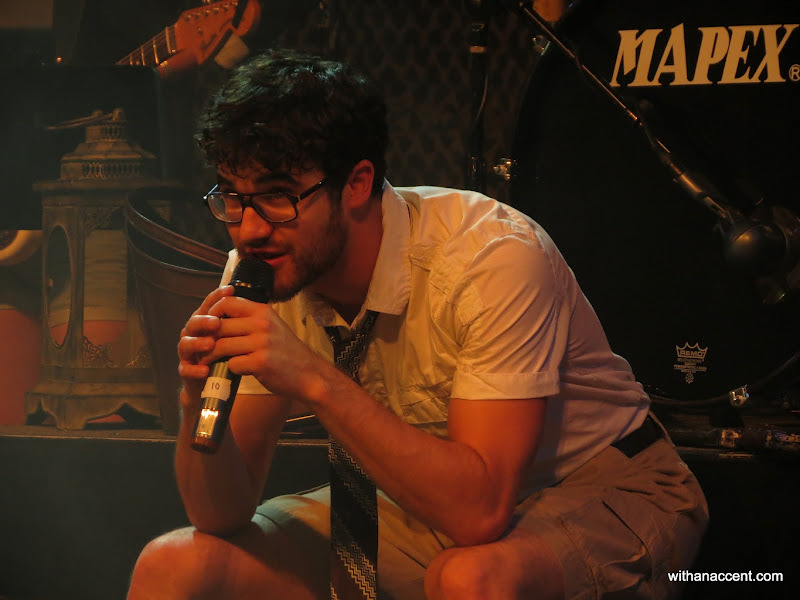 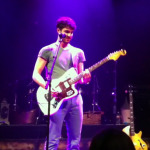 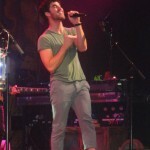 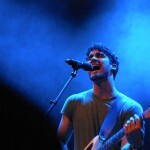 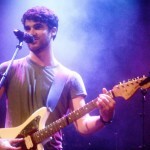 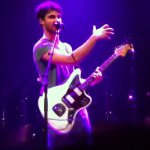 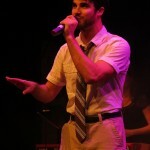 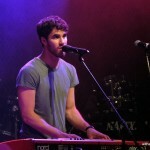 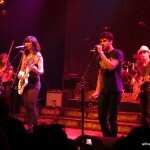 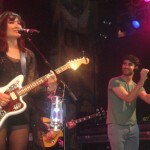 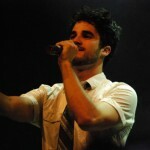 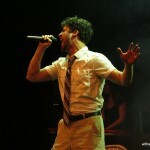 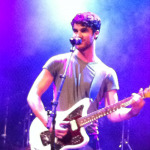 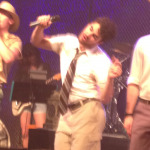 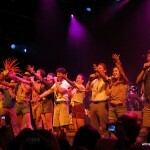 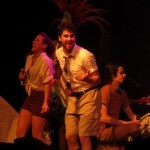 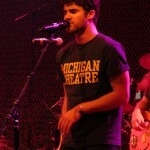 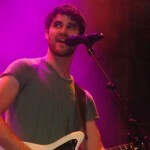 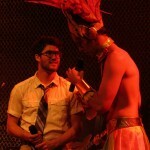 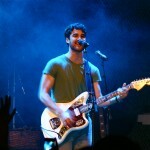 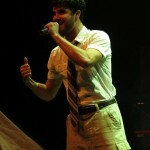 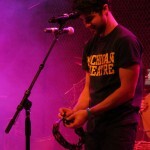 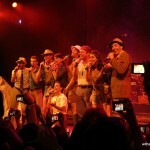 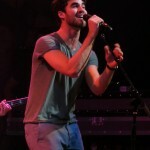 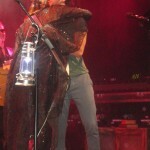 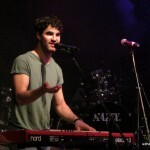 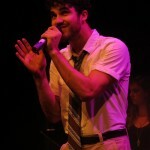 Darren Criss on StarKid's Apocalyptour! 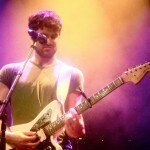 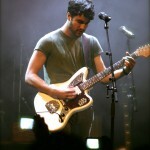 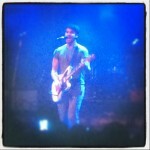 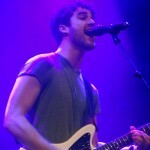 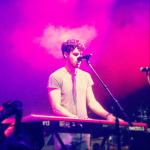 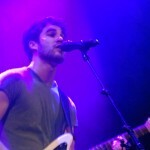 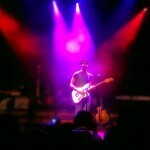 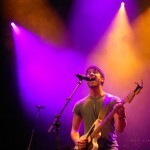 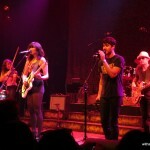 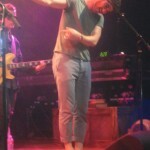 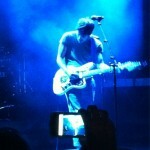 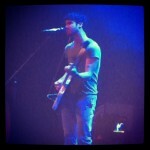 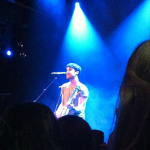 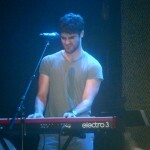 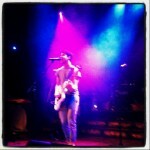 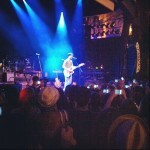 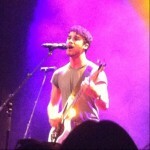 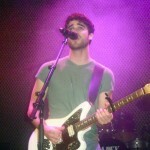 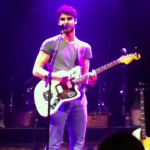 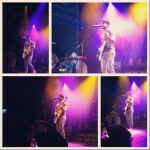 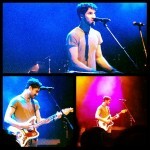 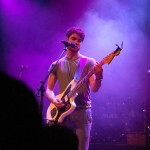 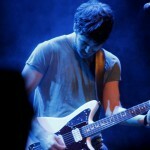 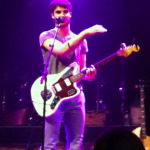 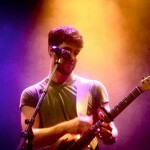 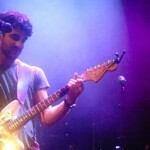 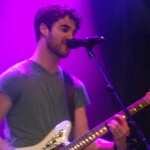 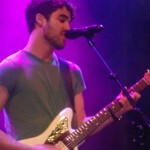 Darren’s Set At Apocalyptour - Recorded from this live stream. 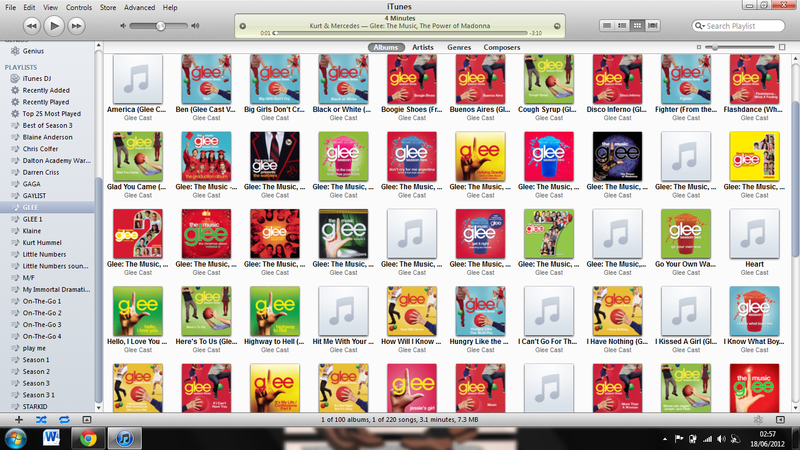 zip file of above 3 songs. 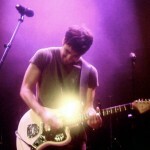 New zip file of all 8 songs. 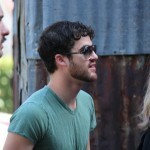 New BTS Pics of "Nationals" and "Goodbye"
The Glee Project Season 2: Get to Know the Boys! 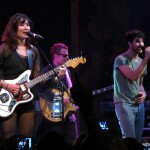 What the Glee Cast will be doing this Summer?